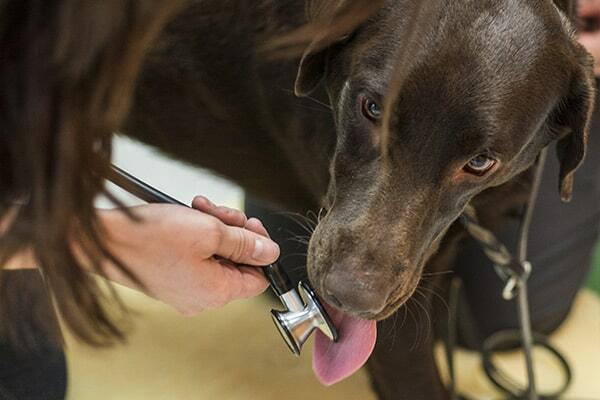 We're committed to bringing Memphis area pets better health through Veterinary Medicine. BrownDog Veterinary Clinic in Arlington, TN is an accredited facility with a knowledgeable staff equipped to handle a wide variety of medical conditions, including emergencies. Our Wellness Programs allow us to diagnose diseases and conditions early, when they’re easier to treat. We can also help prevent diseases entirely by ensuring that your pet has received proper vaccinations. We have assembled a veterinary health care team committed to providing exceptional client service and veterinary health care. Read about our New Patient Services. BrownDog Lodge Veterinary Clinic, originally Pet Health Center, was established by Dr. Utkov in 1989. BrownDog Lodge Veterinary Clinic is so thankful to have served the Memphis area for 30 years! Our team, including Dr. Jason Robinson and Dr. Lauren Fox, is dedicated to bringing you and your pets excellent customer service in the wide variety of veterinary services we offer. 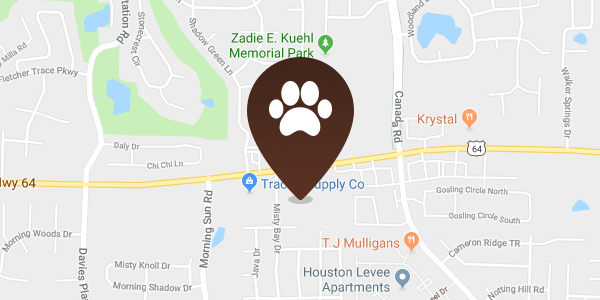 BrownDog Lodge Veterinary Clinic is a full-service veterinary practice that is committed to providing the highest quality of care for our patients. Our welcoming, informative, and supportive staff are devoted to the education of our clients so that we may work together to ensure your pet has the best possible quality of life. BrownDog Lodge Veterinary Clinic offers preventative care with wellness and vaccination programs, dental and surgical services, and day time emergency veterinary services. Due to our in-house imaging center (including radiology and ultrasound), lab, pharmacy, and intensive care unit, our hospital enables you to make one stop for your pet’s medical care. Additionally, we are also proud to offer grooming, boarding, and nutritional support services. We are very thankful for Dr. Robinson and all the staff at Pet Health Center(BrownDog Lodge Veterinary) for their excellent care for our yellow lab, Sunny! Dr. Robinson was very thorough and caught a problem that saved our dog’s life. He and the staff spent extra time with us explaining Sunny’s condition and the course of treatment that was needed. Dr. Robinson won our hearts when he sat on the floor and asked his assistant to do so as well to calm Sunny down, as she was very anxious. Dr. Robinson and the staff are very professional, knowledgeable, compassionate, and go the extra mile to ensure the best treatment!